« Trainers, enter a new dimension of Raid Battles in Pokemon GO with Palkia! 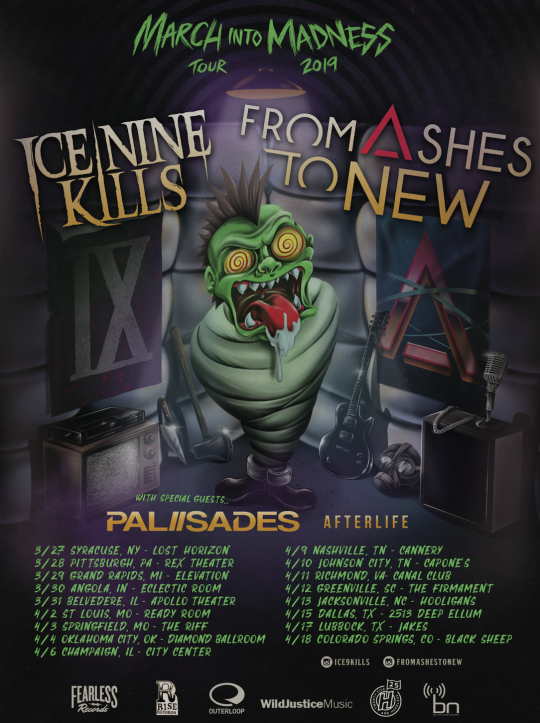 Ice Nine Kills are returning to the road after wrapping up a stint on tour with Atreyu last fall. 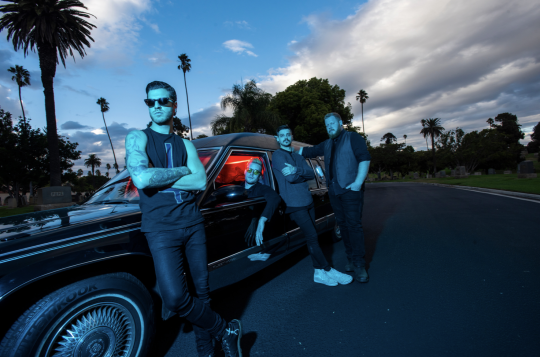 The band is supporting its most recent and massively well-received release The Silver Scream, which bowed with nearly 19,000 copies sold during its first week of availability. The album has passed 50,000 units total consumption thus far. Each of the 13 songs on the conceptual effort pays homage to classic slasher films of the ‘80s and beyond. The new single “A Grave Mistake” is currently at #33 at radio and was a “Most Added” track at the format. It stormed out of the gates and amassed 30 early supporters. 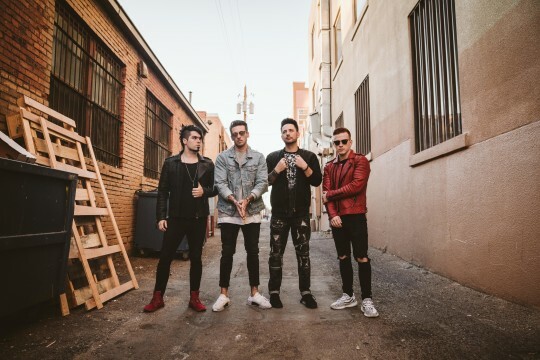 SiriusXM named the band “A Sirius Future Five Artist of 2019″ and the song has continuously topped the “BIGUNS” countdown.